Today online purchase and sales has gained widespread popularity. Taking your business online helps you widen your customer base and compete well with your business counterparts. 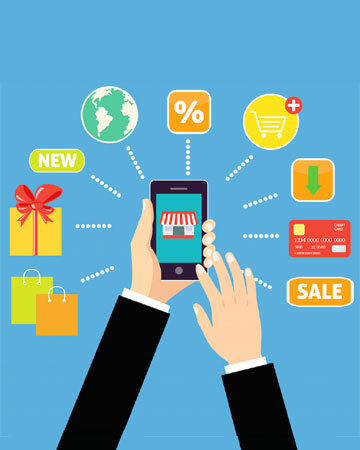 For an effective E-commerce implementation, your business will need a website which also functions as a virtual store. In fact, having a good E-commerce website is the best and cheapest form of advertisement for your business. A compelling website will not only increase your sales, but will also give you a better picture of goods and services which are popular among your customers. Apart from this it will also point out areas which need to be taken care of. Thus a good E-commerce website contributes in a great way to one’s business. Stegpearl has been developing mission-critical eCommerce solutions for businesses in different domains. 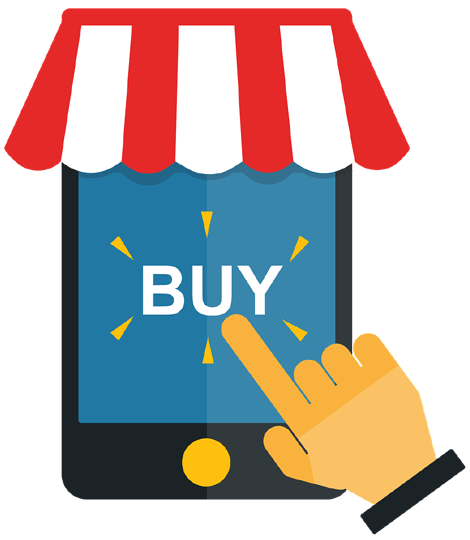 We develop E-commerce / Shopping Cart website which is a synergy of simplicity and effective communication of your products and services. We understand how vital it is to use the right platform as well as employ the appropriate security measures in order to consolidate all the online monetary transactions. Depending on the requirements of your business, we provide you with a cutting-edge, multi-channel E-commerce solution.